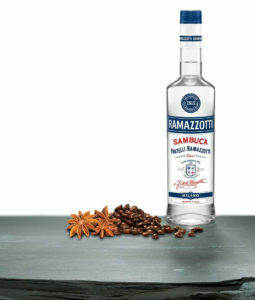 In 1815 in Milano, the first Italian bitter was created by Ausano Ramazzotti, who had the brilliant idea to blend gentian, cinchona, rhubarb, cinnamon, oregano, sweet, orange from Sicily, and bitter orange from Curaçao , among other ingredients, for a tonic and strengthening drink. 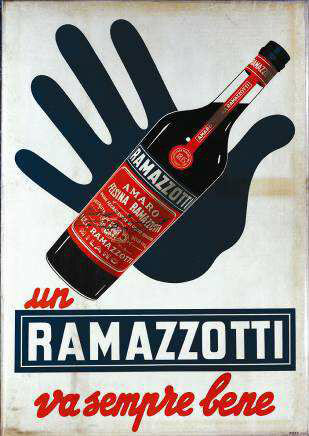 Famous artists of the time signed Ramazzotti’s advertising posters: ‘Un Ramazzotti va sempre bene’ was one of the most impactful. 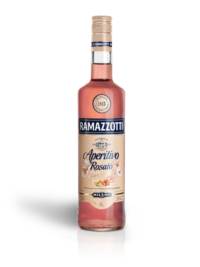 Ramazzotti is a traditional digestive meant to calm the stomach and aid in digestion, but is wonderfully versatile, and can also be used as an aperitif when mixed with club soda or ginger ale, or served on the rocks. 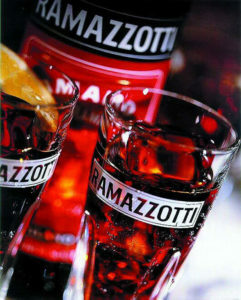 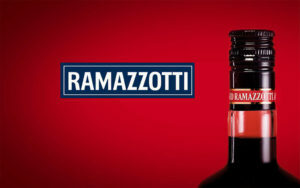 Ramazzotti is made from the original recipe of thirty-three different herbs and roots gathered from around the world. 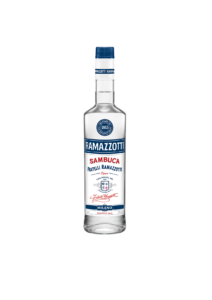  With its balance of bitter and sweet, it adds intrigue to a specialty drink list. 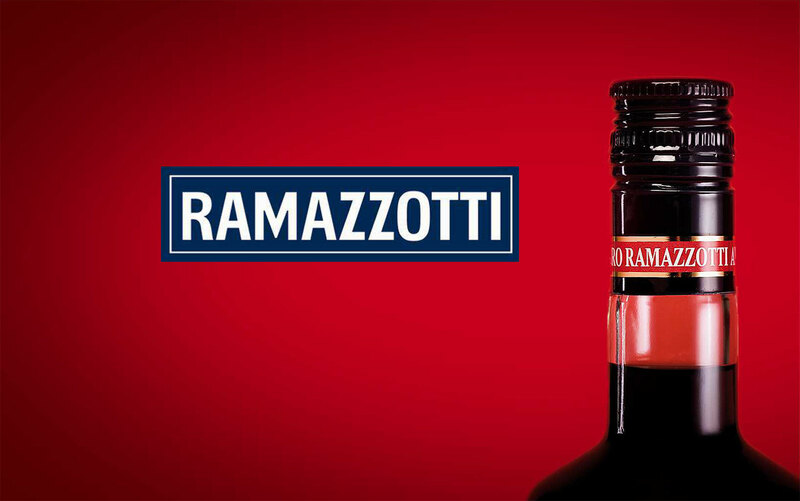 Ramazzotti undertakes 360 degree sustainable production, from reduction of bottle weight and fair trade sourcing of its spices, to recyclable materials for its packs and exclusively green energy sources in production.